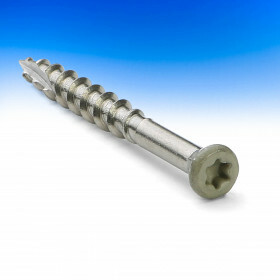 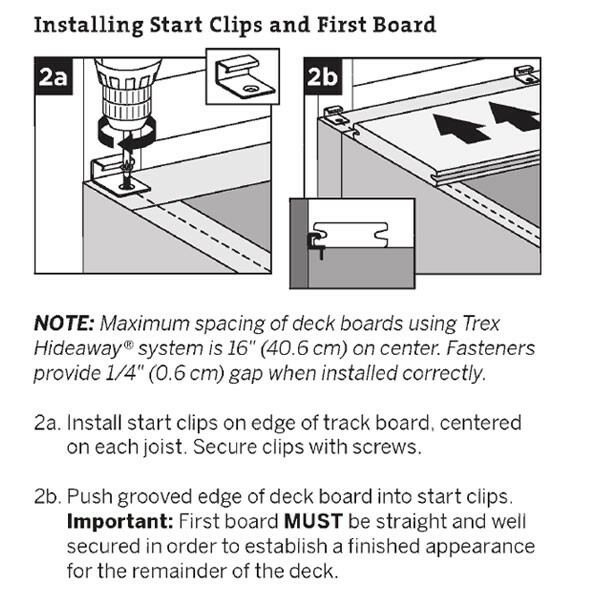 Specifically made for the starter boards on decks being installed over Trex Elevations Steel Framing, Trex Elevations Starter Clips are a great alternative to face screwing. 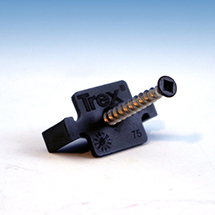 The clips are black, stainless steel fasteners exclusively designed for Trex. 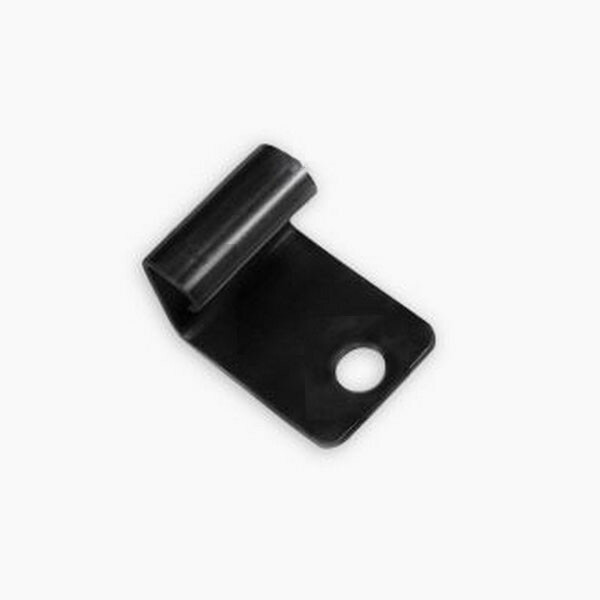 These clips provide a fastener-free surface for starter boards, plus their stainless steel construction offers superior durability. 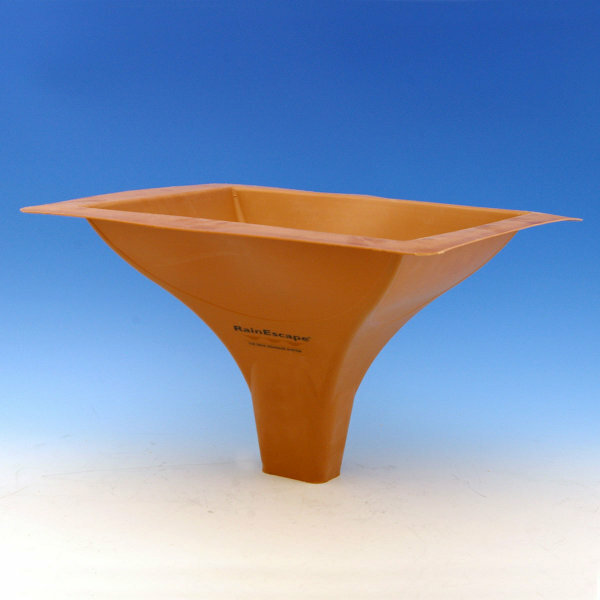 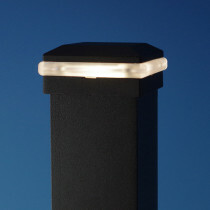 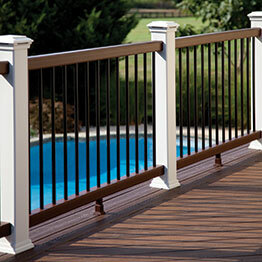 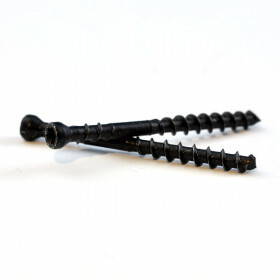 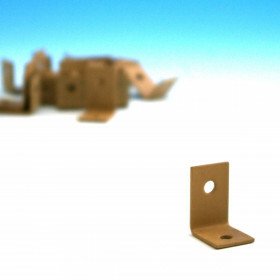 These clips are designed exclusively for use with Trex decking.